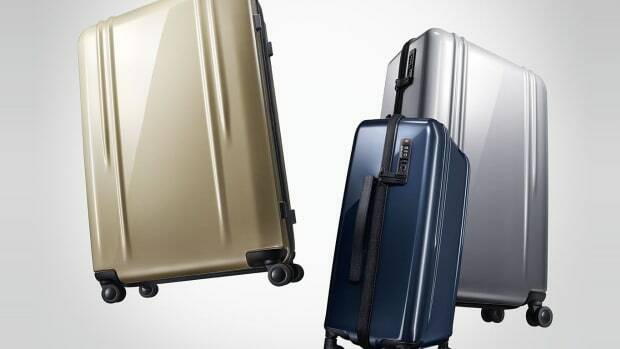 If you&apos;re all about traveling light, Zero Halliburton&apos;s just-released Air II collection might be your favorite new roller. 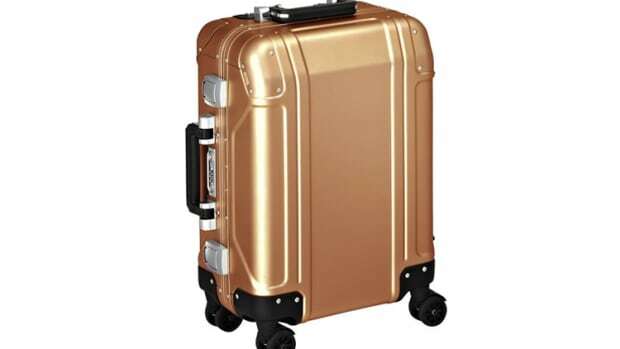 From an ultralight 4.8 lbs in their carry-on to 8.3 lbs in their largest 28" model, the luggage features magnesium handles and the polycarbonate shell that uses their "X-Rib" pattern to save weight and enhance durability. 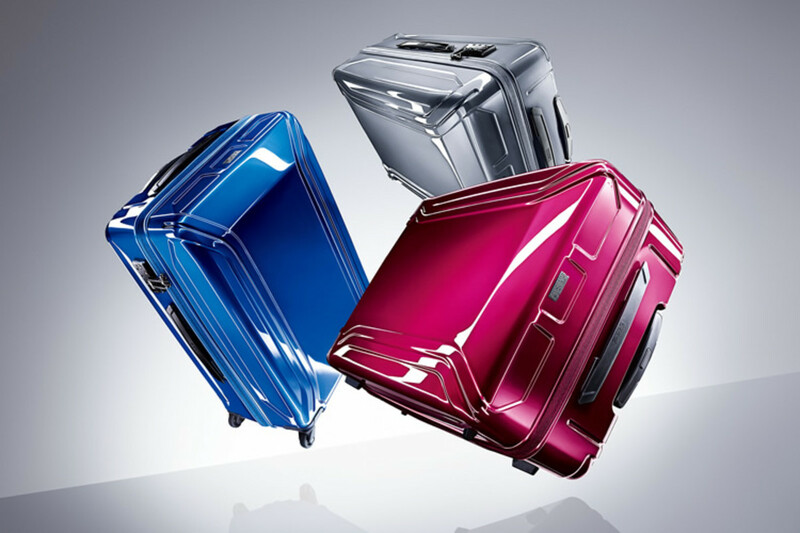 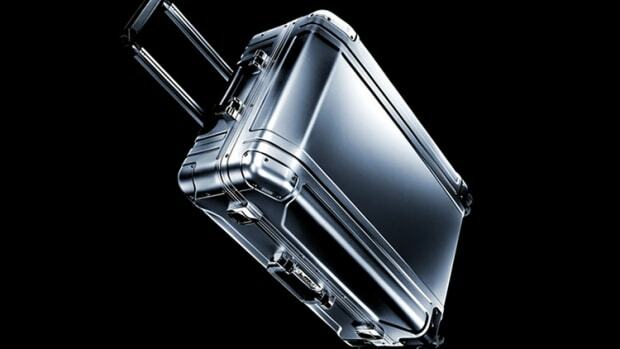 The company introduces a new lightweight range of hardshell luggage.